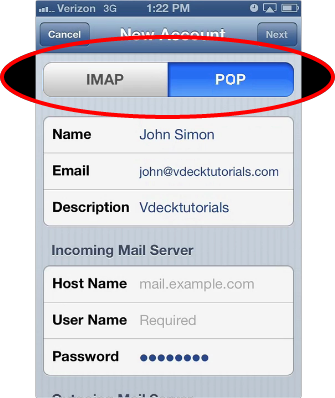 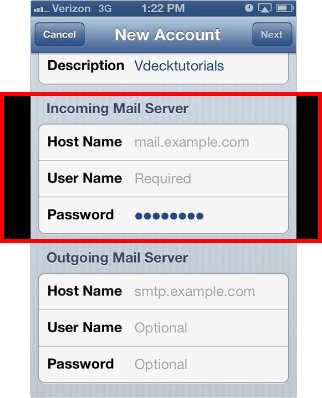 You will need your incoming mail server, outgoing mail server, full email address, and your email password. 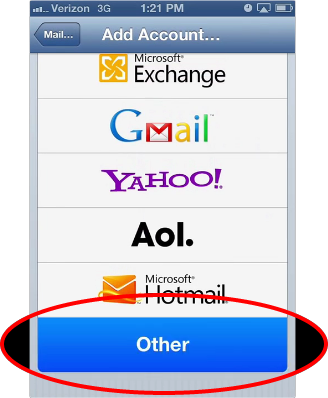 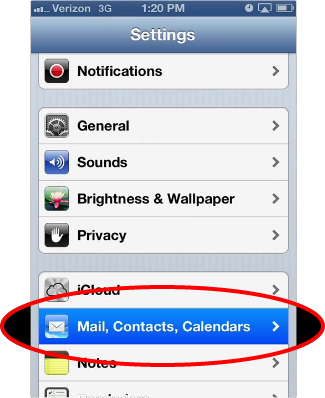 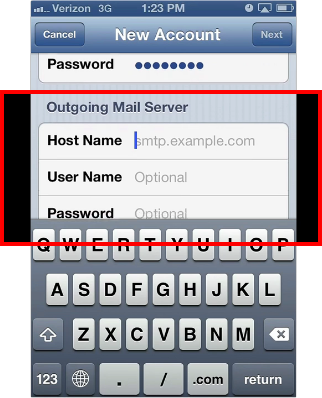 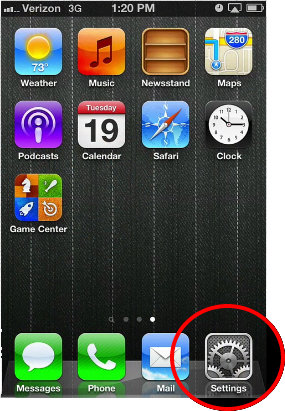 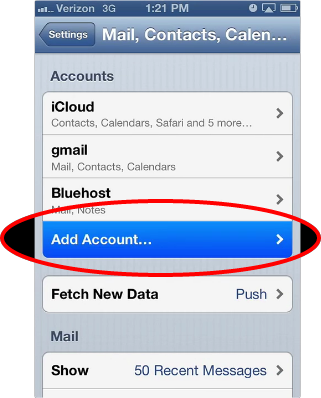 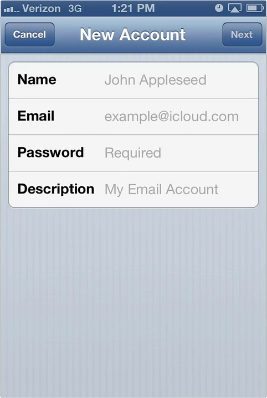 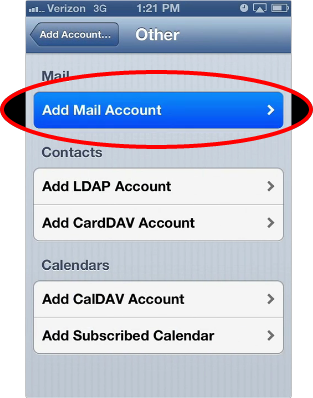 Description: Distinguishes this email connection from others you might have setup on your Apple device. 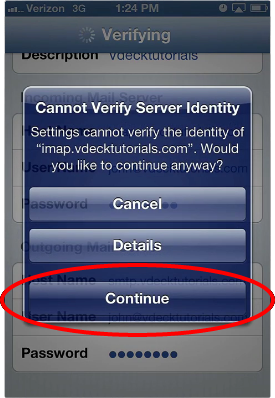 Select Continue if you get a message stating that the server identity could not be verified.